For information on the 2018 program, please click here. 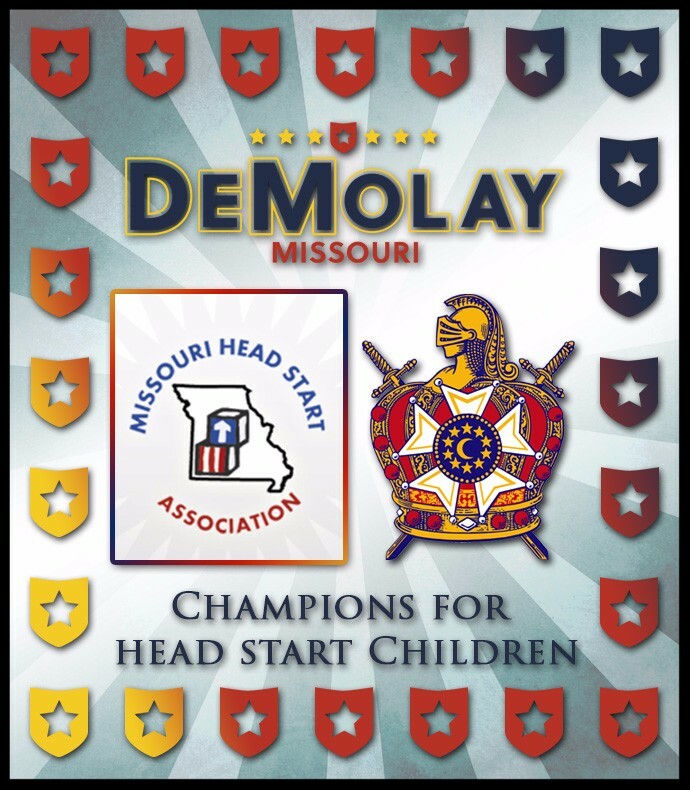 For the month of December and January, Missouri DeMolay is launching a food and supply drive for local Head Start Centers. Head Start is a Missouri-wide provider of early childhood services for Missouri’s most at-risk preschool-age children and their families who are in need of clothes, healthy food, toys for the holidays, art supplies and more. As your Chapter decides a course of action, please be mindful that if you are working towards toys for the holidays – those items can be dropped at the above noted Head Start Center by/before December 21, 2017. Items such as food and supplies can be dropped off anytime convenient for your Chapter between now and the end of January.